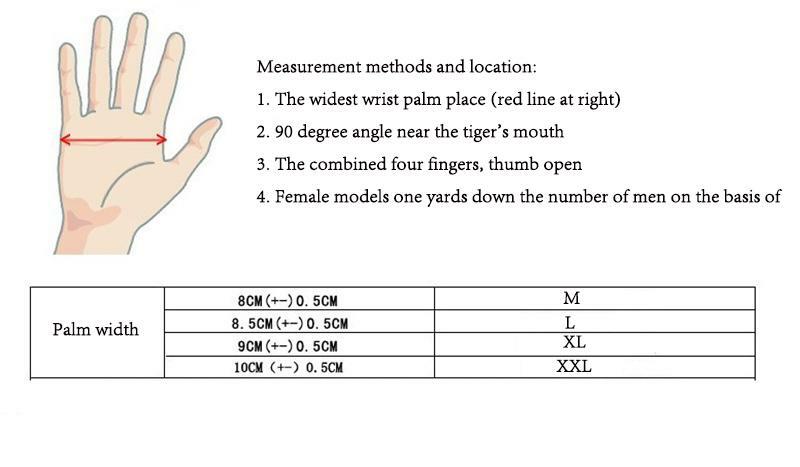 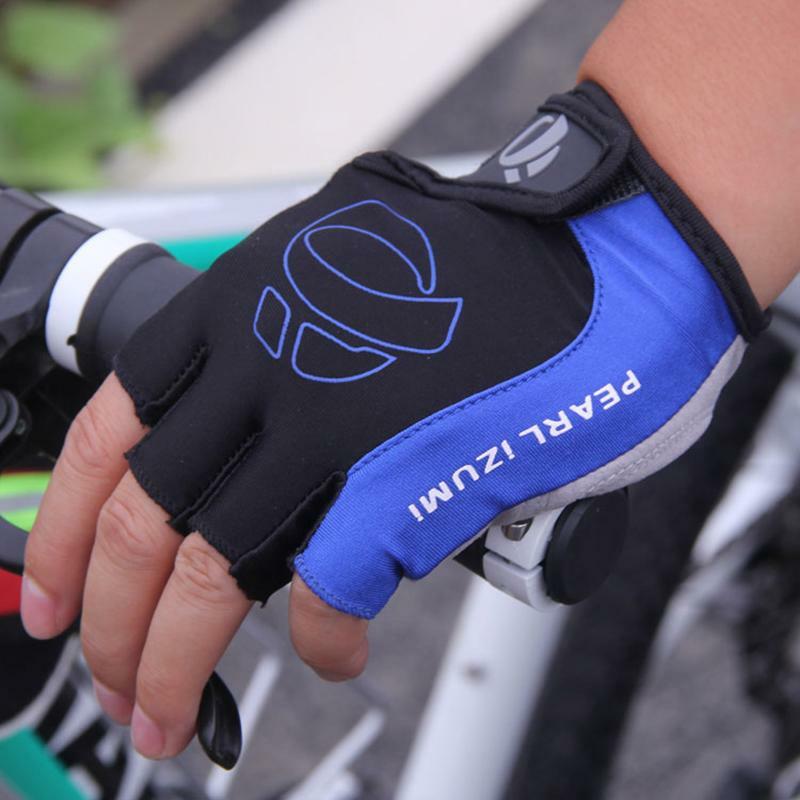 Half-finger design makes it easy for hands to breath naturally, and keeps you cool. 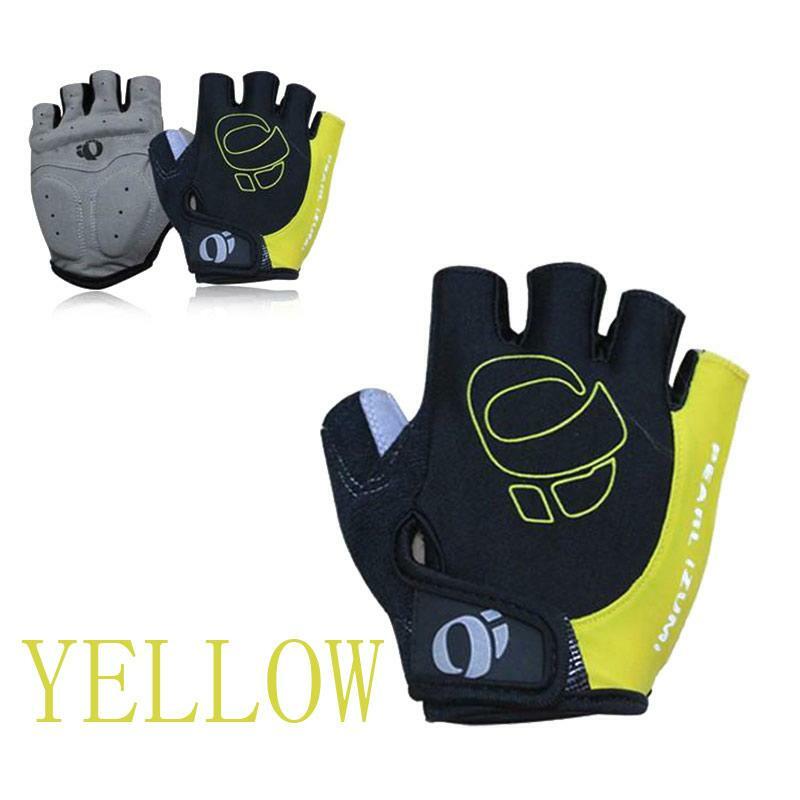 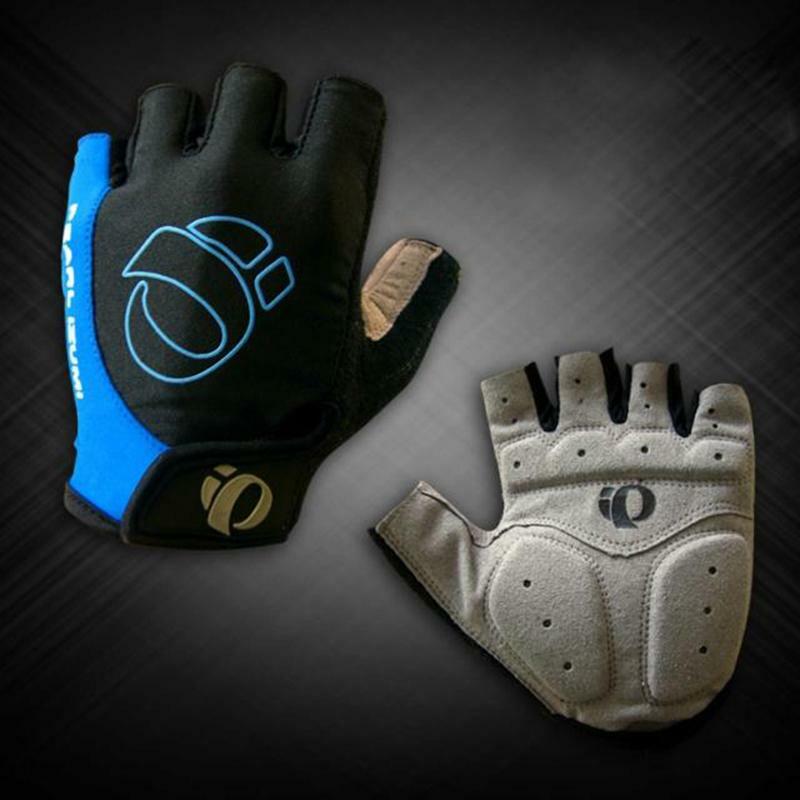 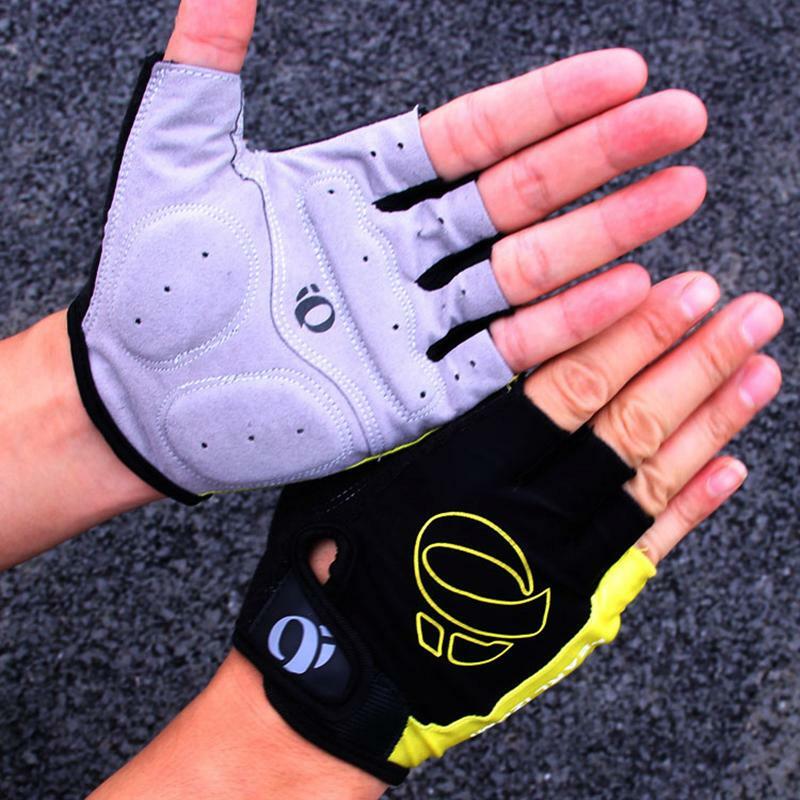 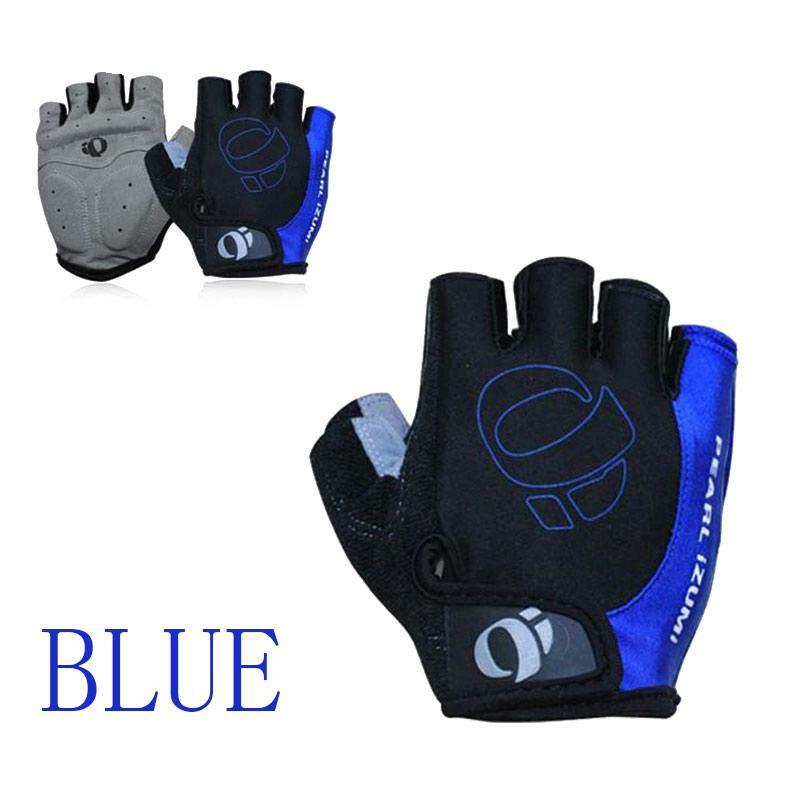 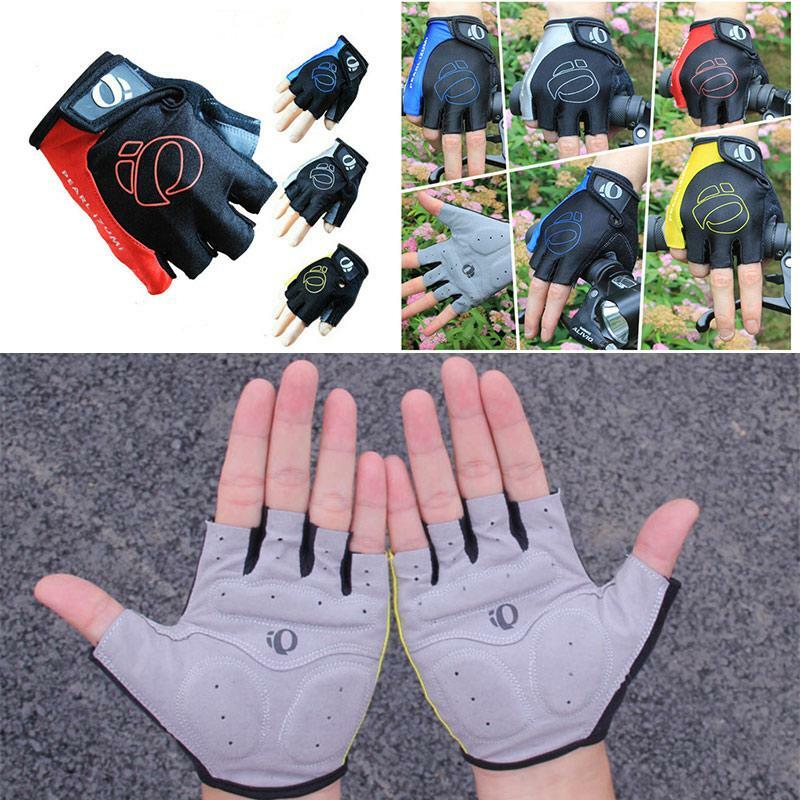 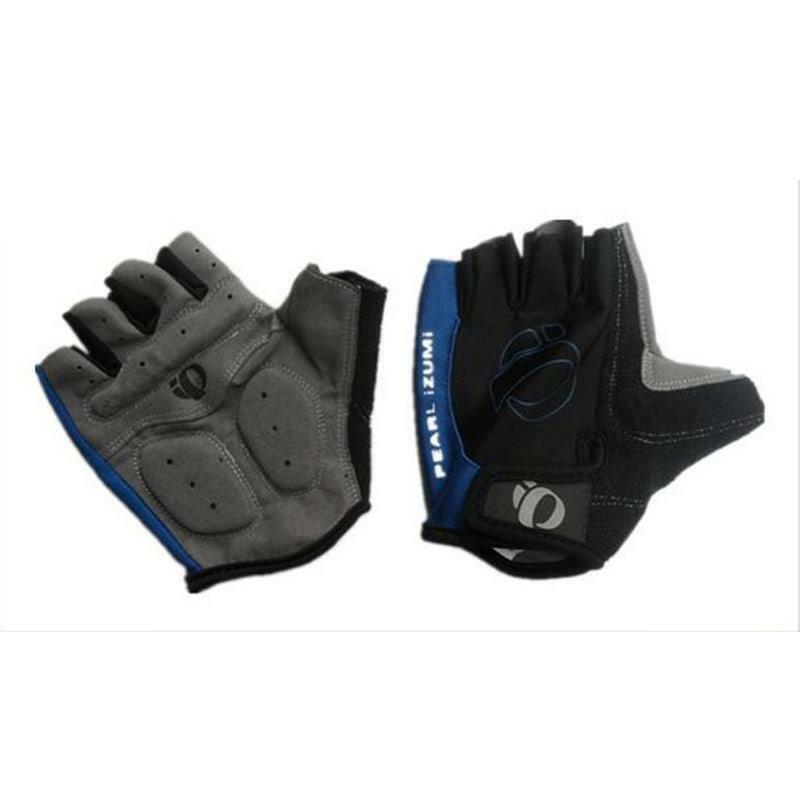 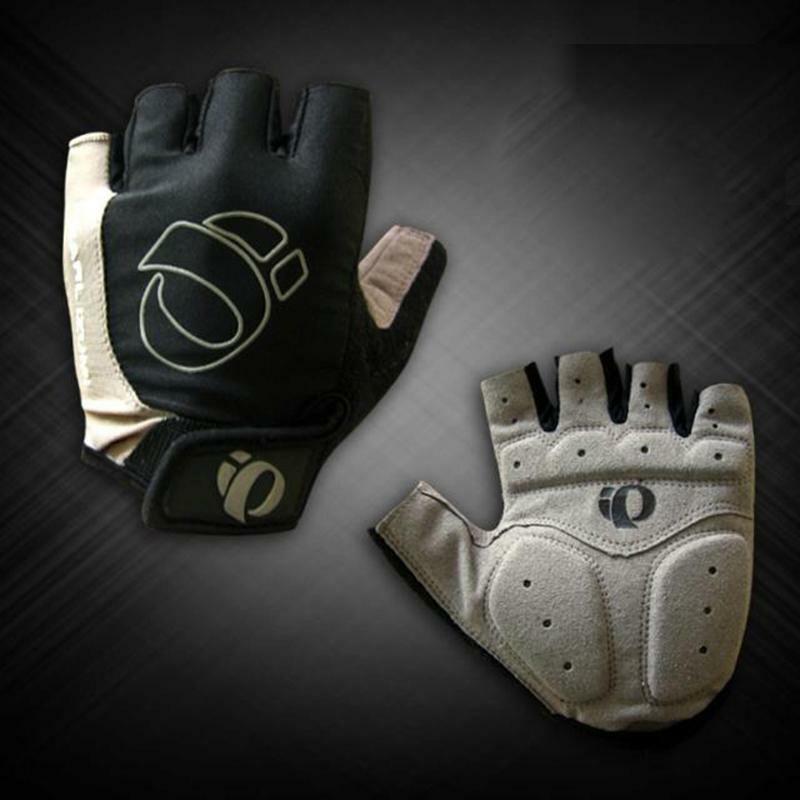 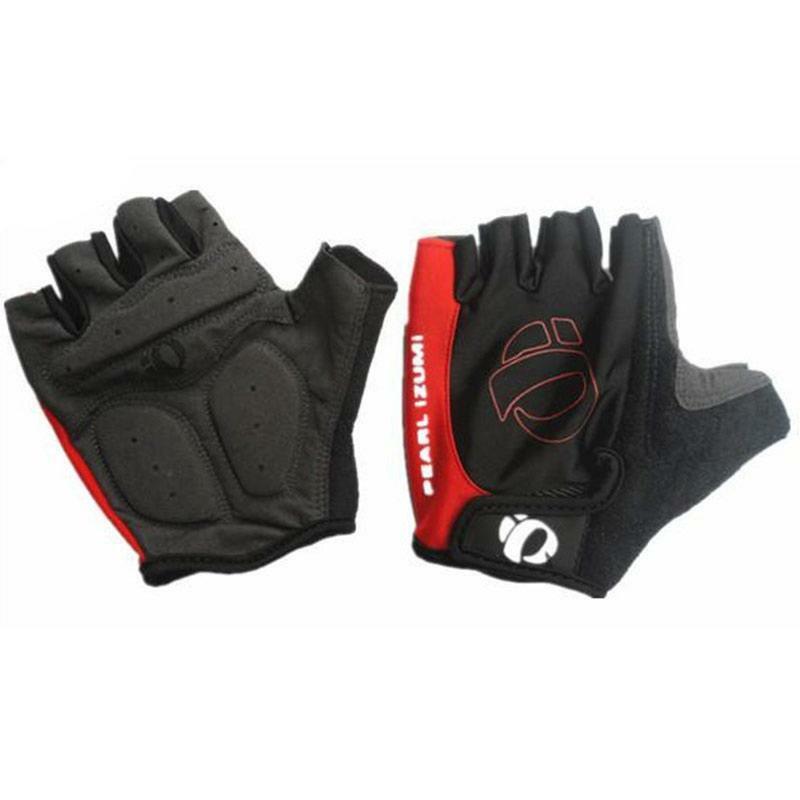 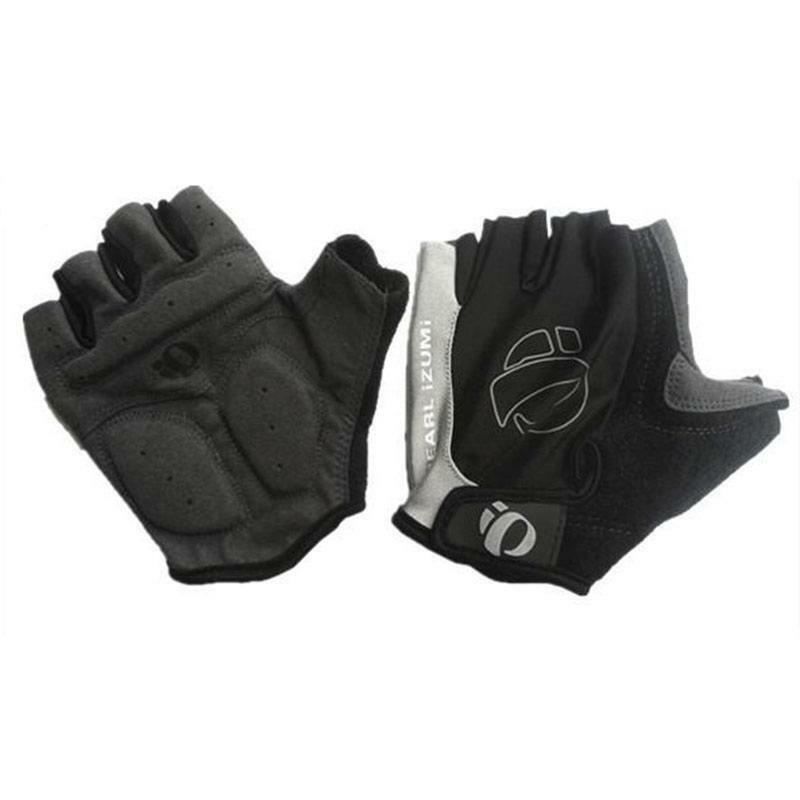 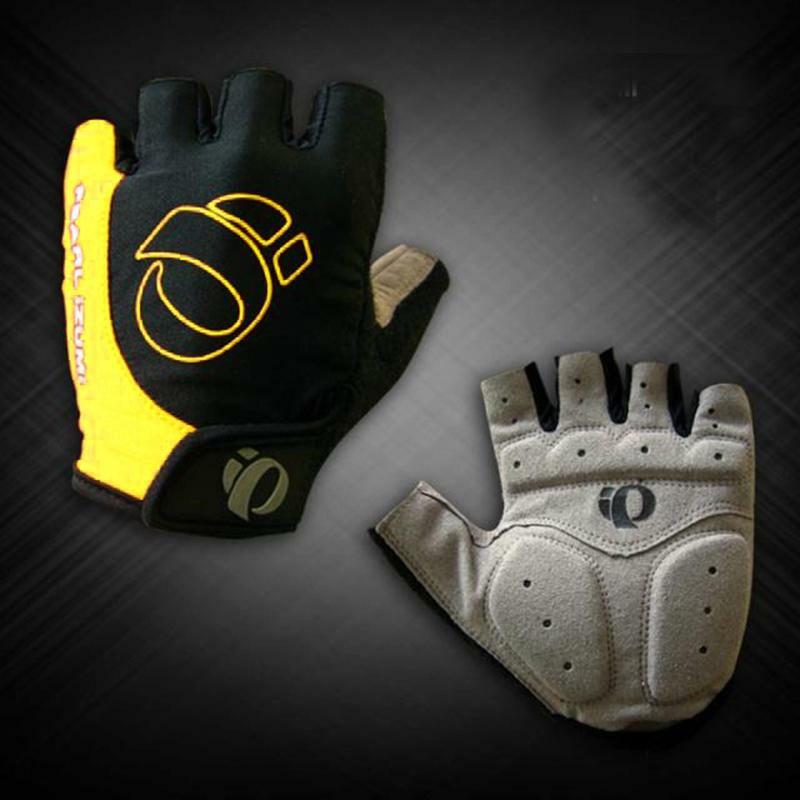 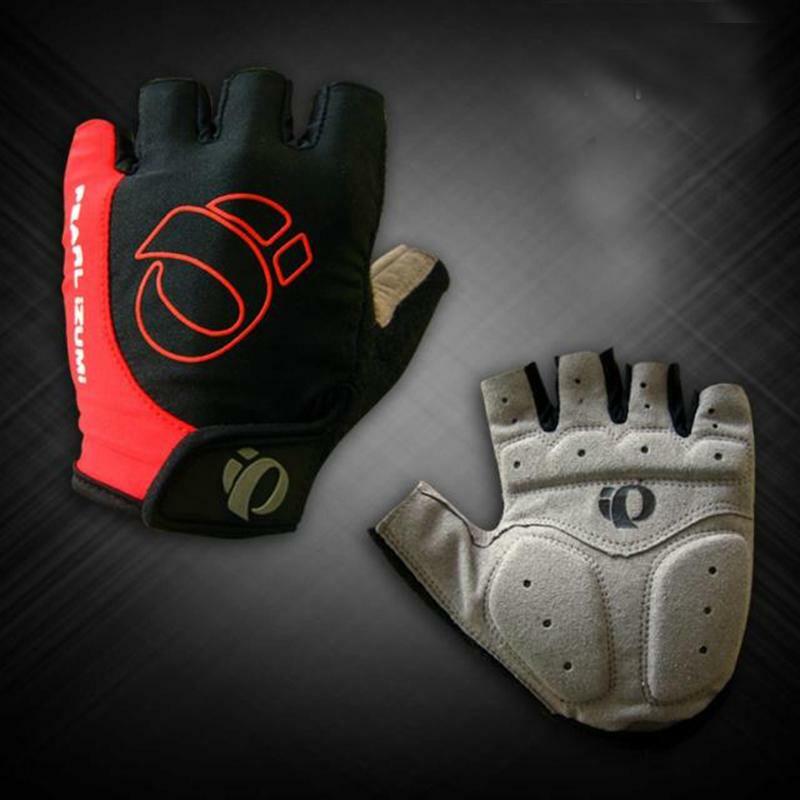 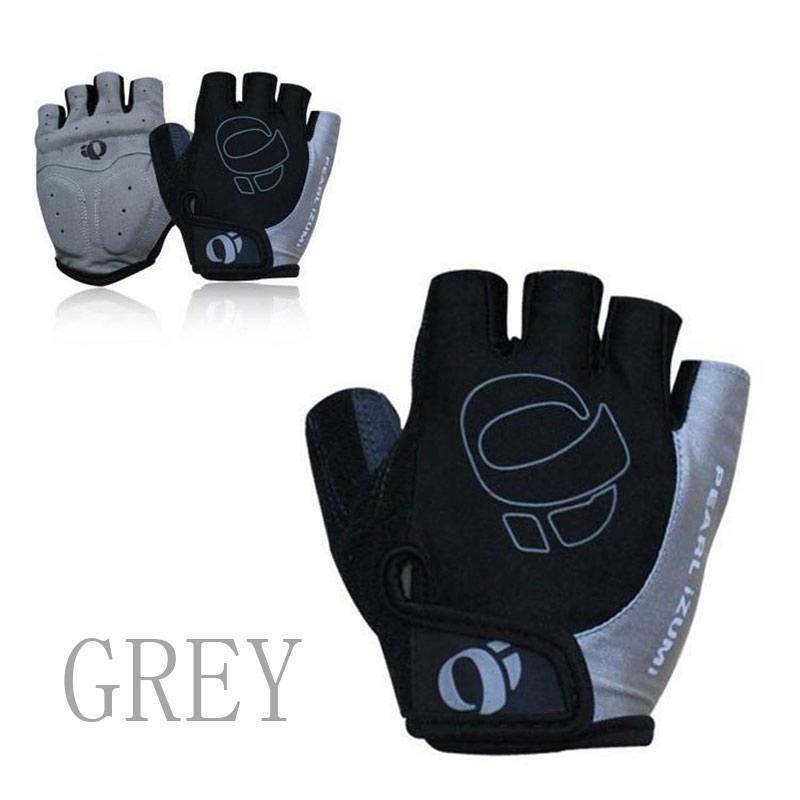 Soft durable material increases comfort and grip, and reduces hand discomfort and calluses. 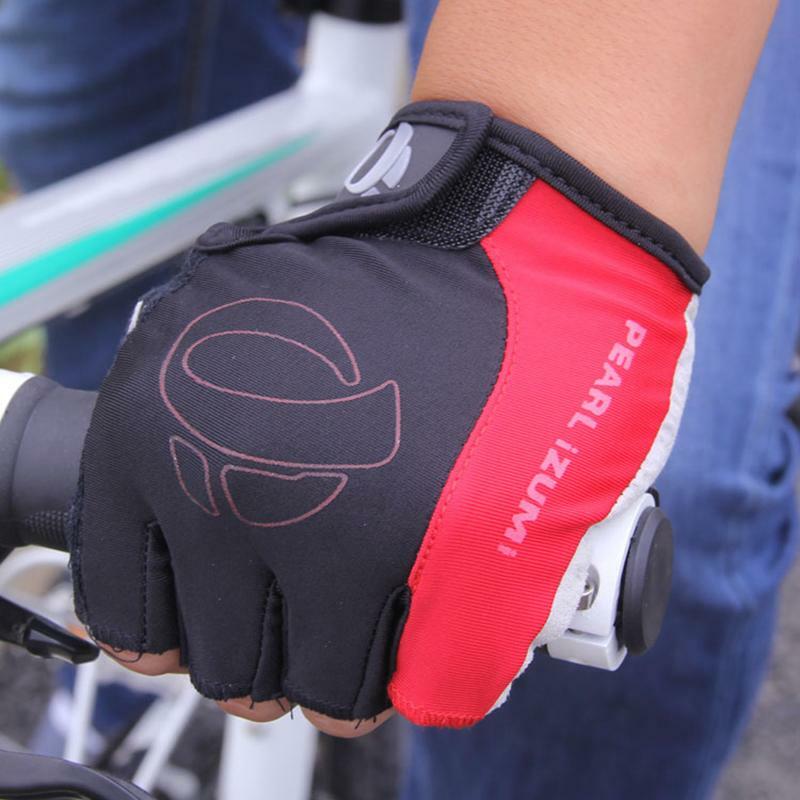 It fits perfectly for your grip all in one extremely wear-resistant, compact package. 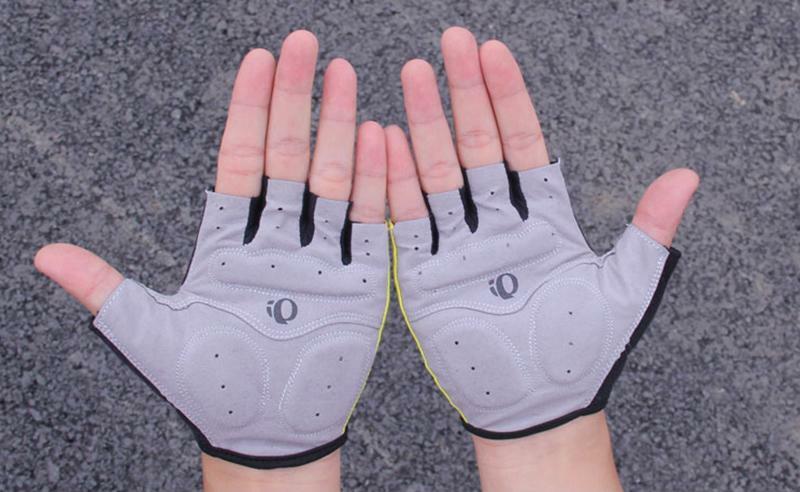 Breath able mesh back of the hand.